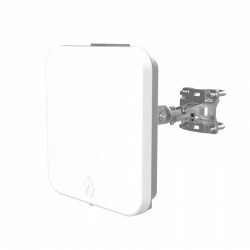 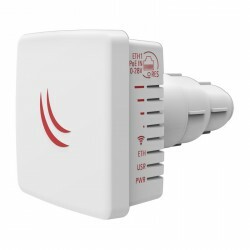 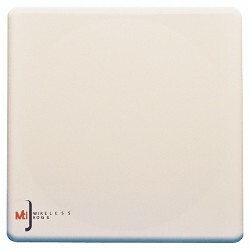 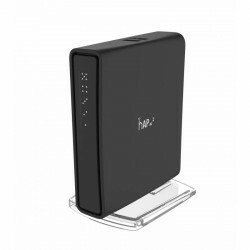 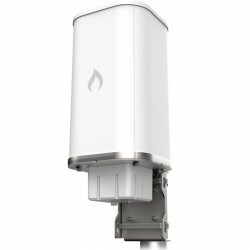 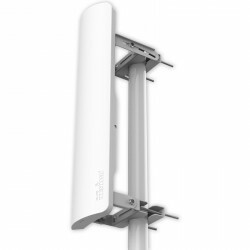 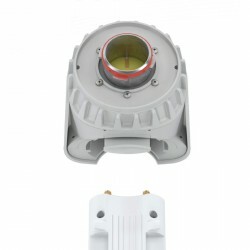 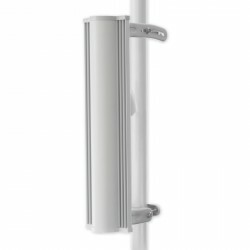 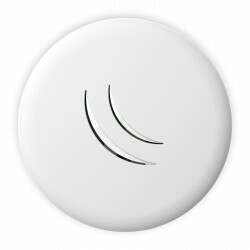 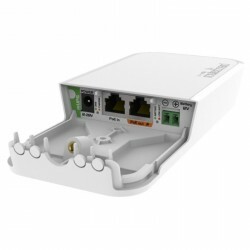 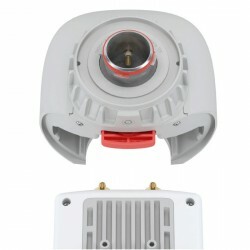 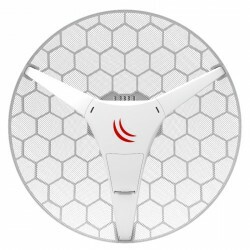 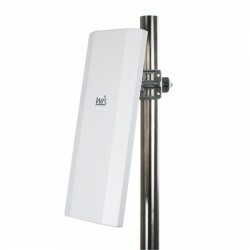 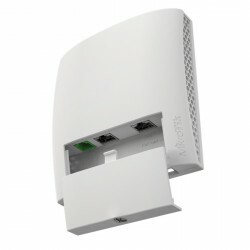 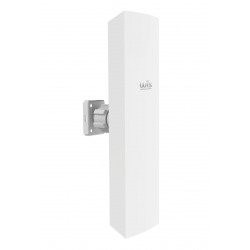 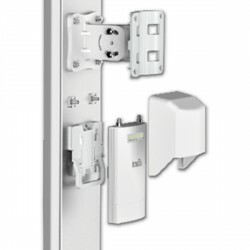 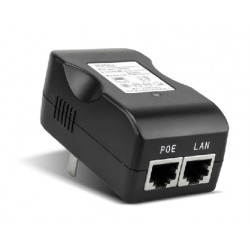 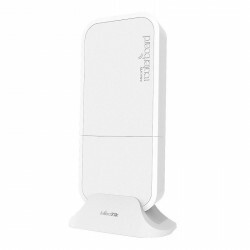 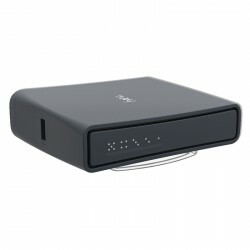 WIS-L519AC is a robust outdoor 5GHz wireless base station featuring 802.11ac technology for high end wireless coverage or PtMP connection. 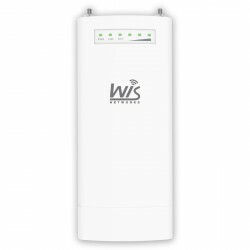 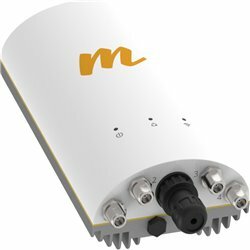 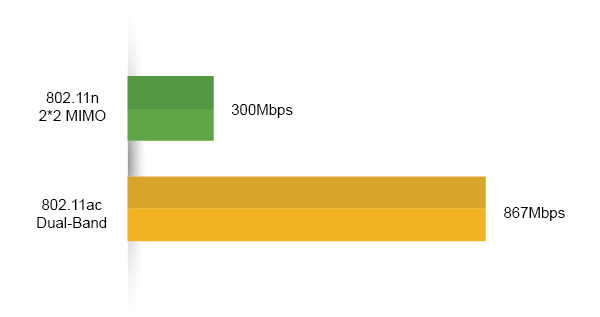 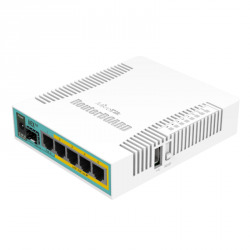 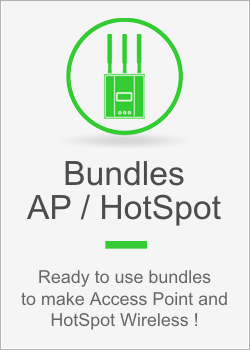 Featuring 11ac technology, the WIS-L519AC is ideal for WISP optimizing their network for higher performance and efficiency. 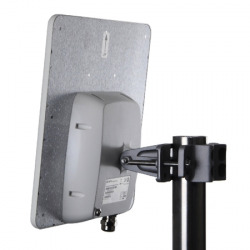 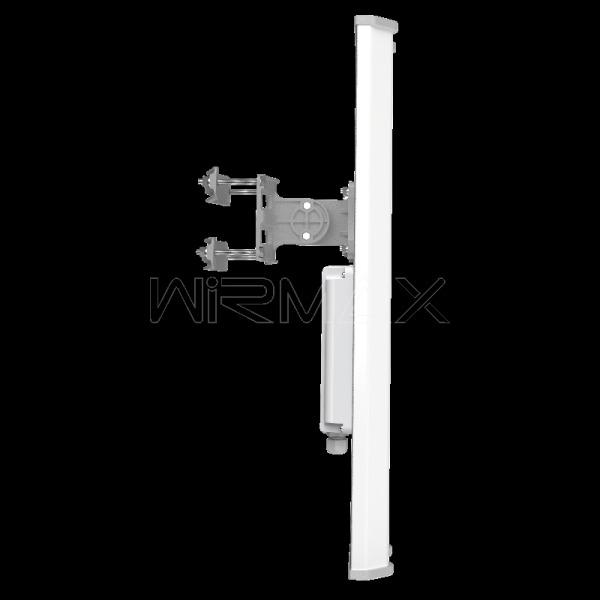 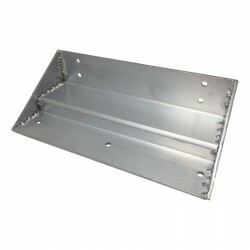 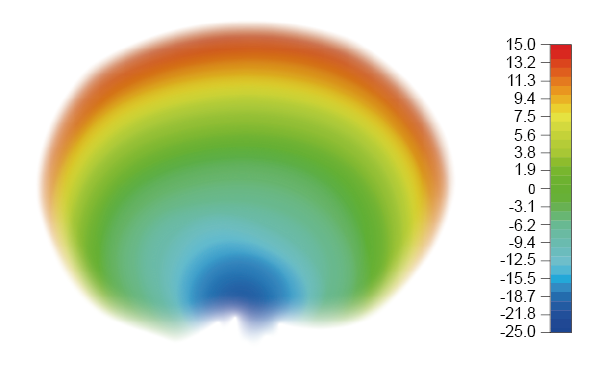 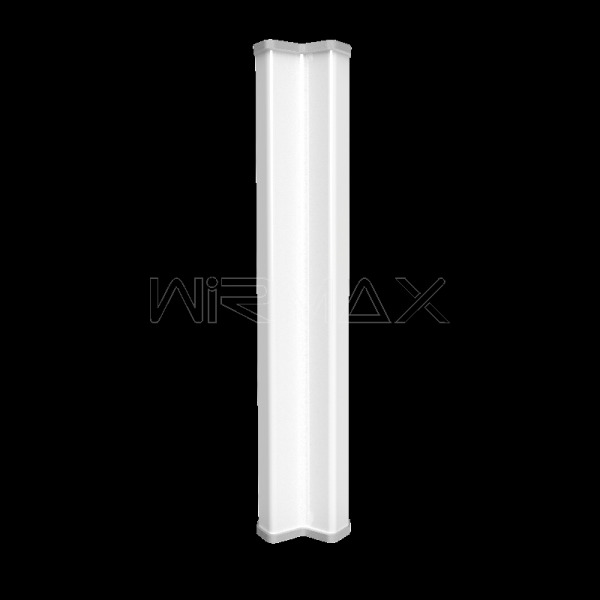 The sector antenna used in the base station is upgraded to a better shielding design, thus bringing higher front-back ratio compared to legacy antennas, making it superior beam performance for 256-QAM waves. 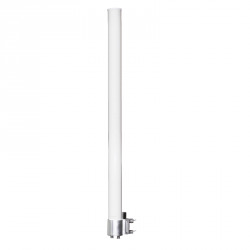 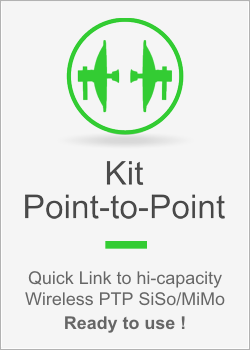 Integrating up to 19 dBi dual-pol sector antenna, with the WIS-L519AC is easy to provide long range outdoor coverage for CPEs, smart phones and laptops. 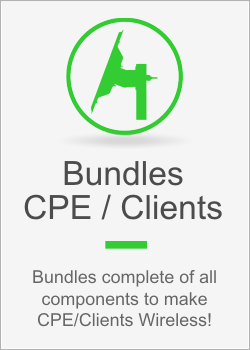 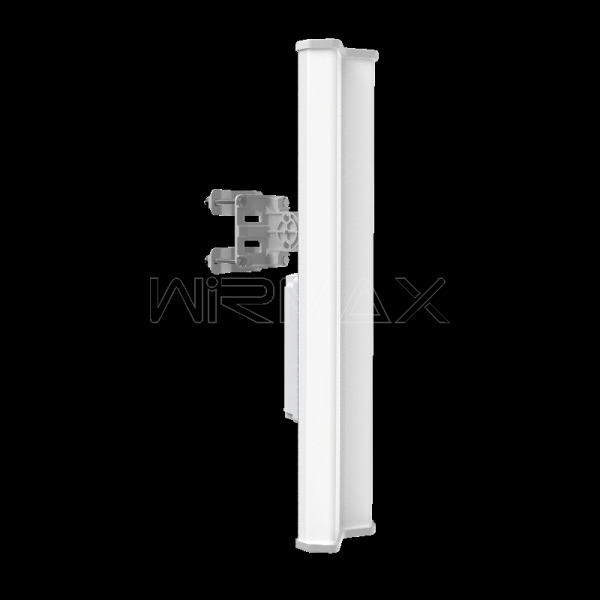 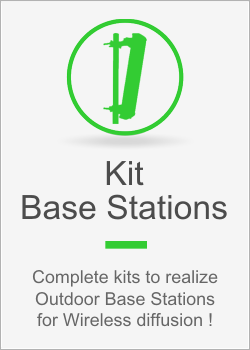 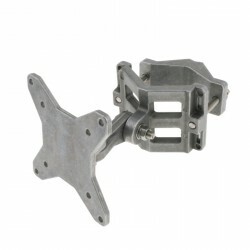 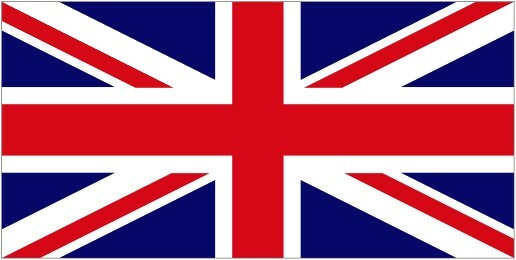 It greatly reduces the installation time and energy. 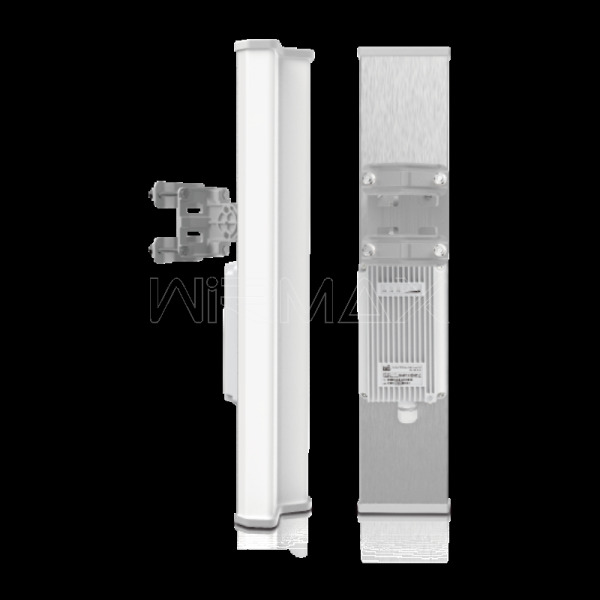 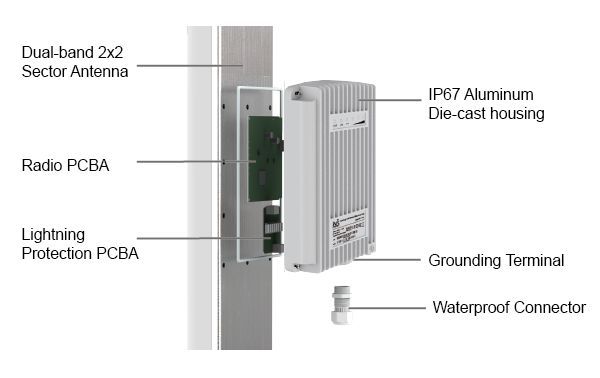 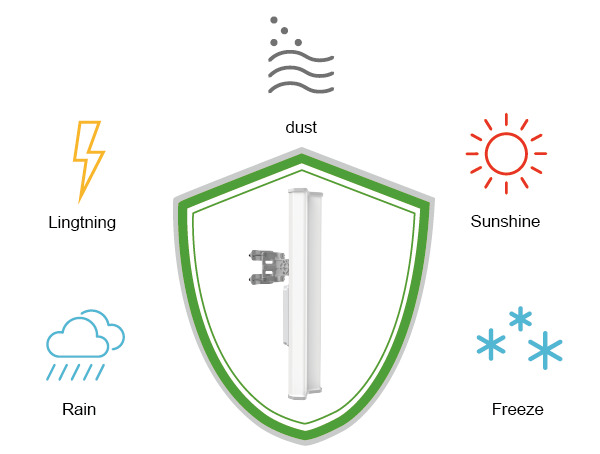 Integrating 8kV lightning protection, 24kV ESD protection, high durable temperature range and IP67 aluminum housing make it far more robust working in outdoor environment. 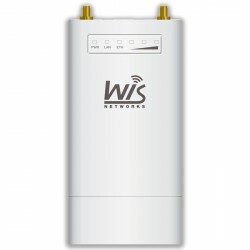 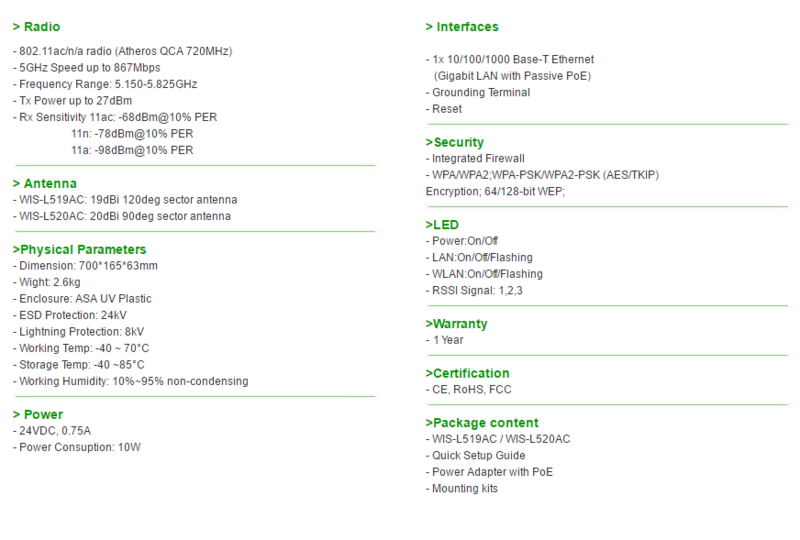 The high speed 720MHz Atheros CPU and 128MB DDR, the WIS-L519AC/WIS-L520AC is capable for handling up 150 concurrent wireless client including CPE/ cellphone / pad / laptop. 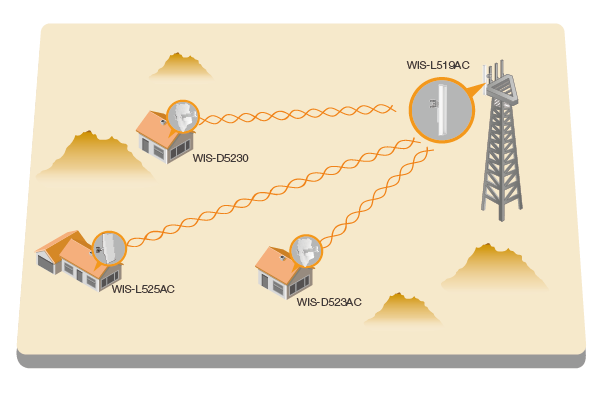 This makes the radio extremely applicable for WISP or hotspot location.